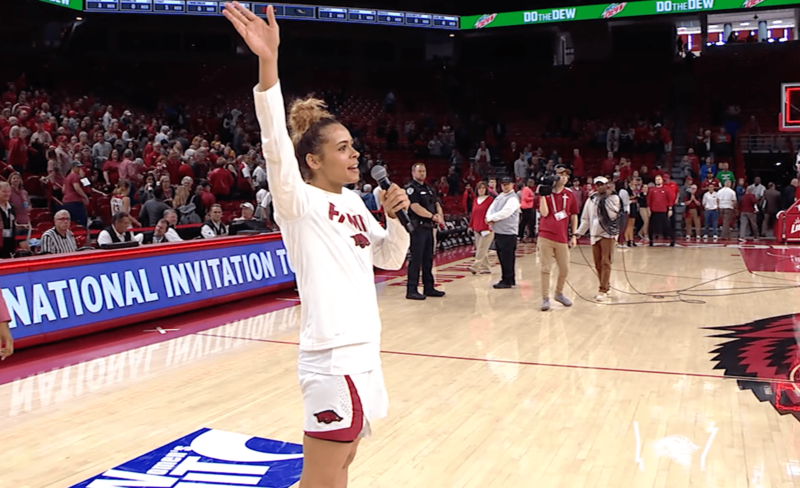 Dungee earns invite to USA Basketball trials. 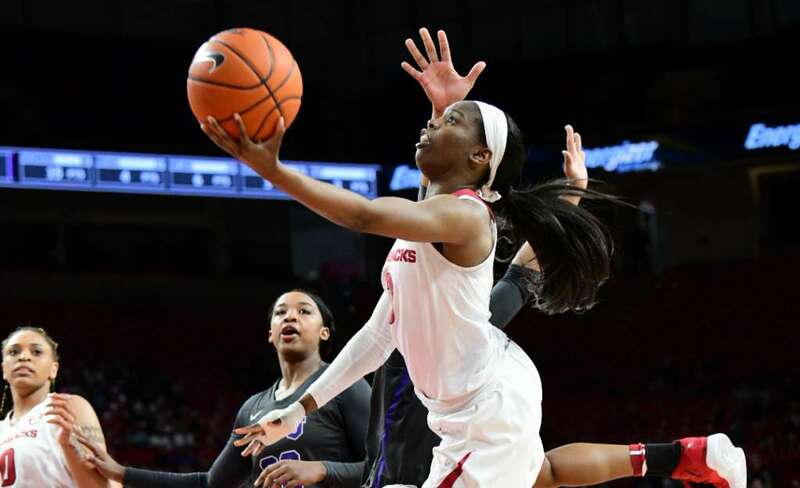 Arkansas' stellar postseason run through the SEC Tournament and WNIT came to an end on Thursday night in an 82-78 loss to TCU in front of 5,287 fans at Bud Walton Arena. 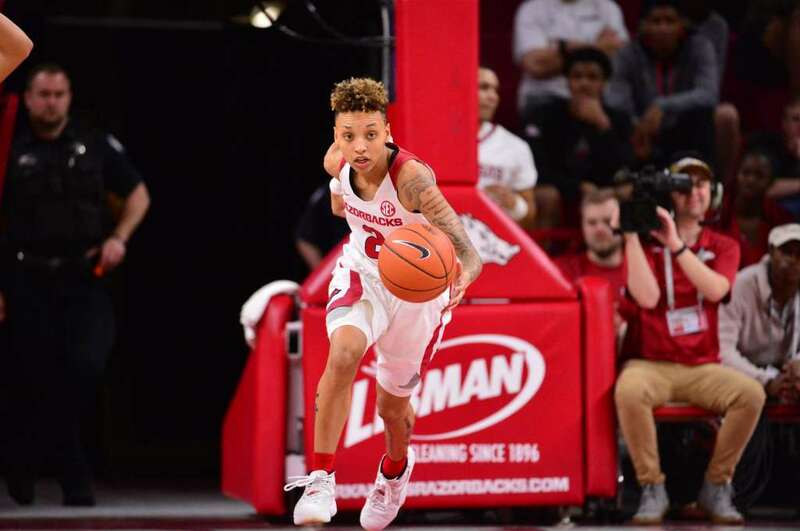 Basketball returns to Bud Walton Arena on Thursday. 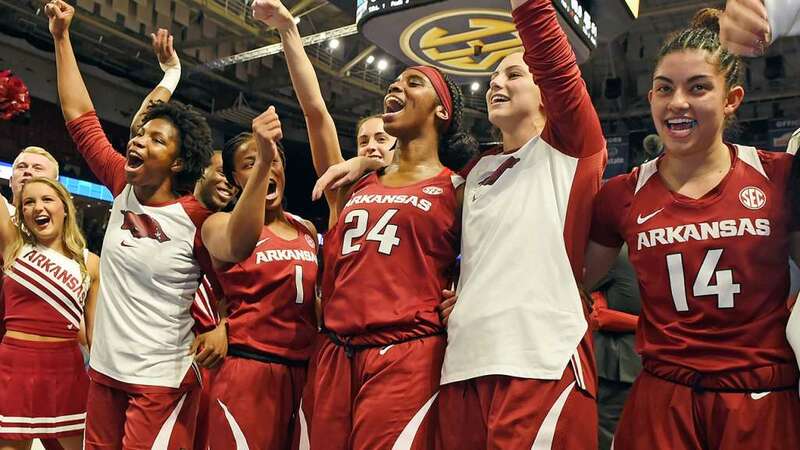 Be there as Arkansas hosts TCU in the third round of the WNIT. 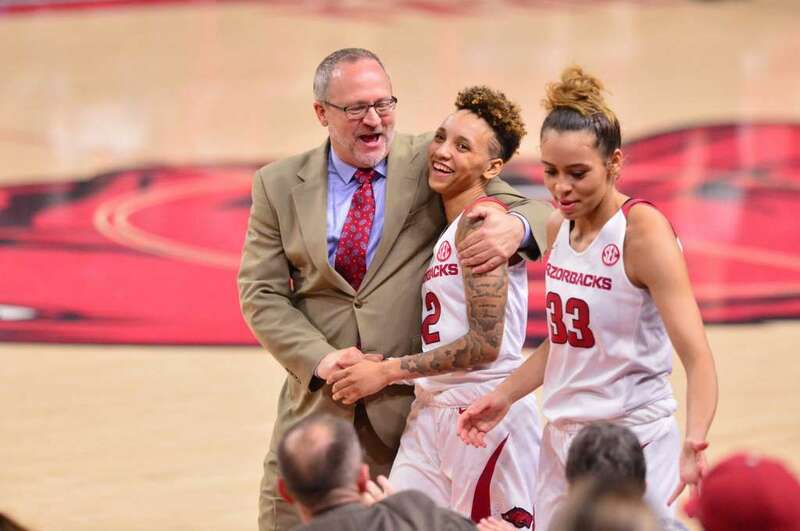 The tip is scheduled for 7 p.m.
Arkansas women's basketball head coach Mike Neighbors is back in his native Arkansas for the second time on the women's hoops staff. 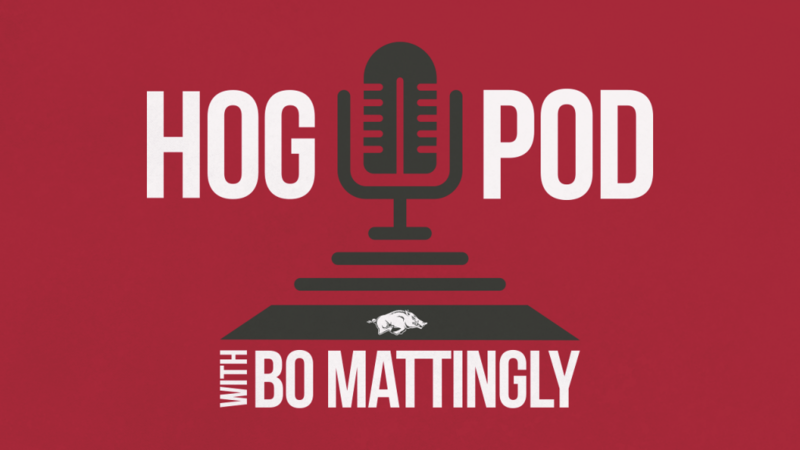 Neighbors served on former coach Gary Blair's staff along with current Mississippi State coach Vic Schaefer, all three talk about their time in Fayetteville and what Neighbors is doing to turn around the program. 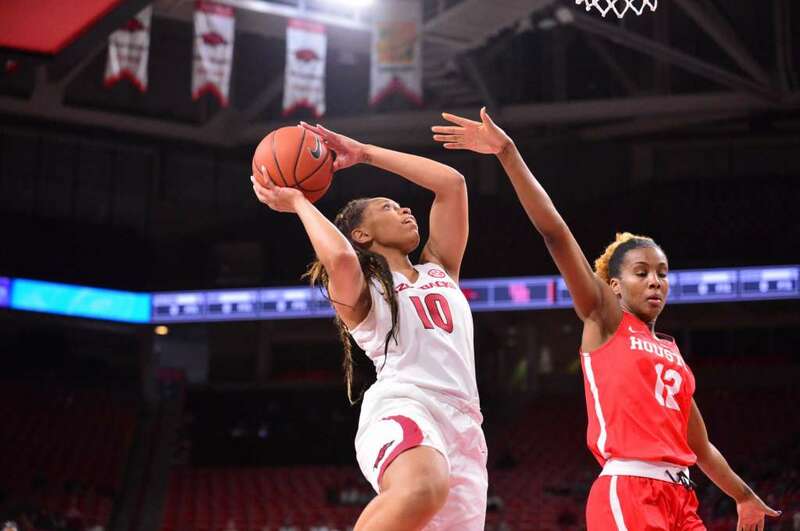 Arkansas came out on fire on Sunday inside Bud Walton Arena and stayed hot all afternoon, smashing UAB 100-52 in the second round of the WNIT. Are you ready for more basketball? 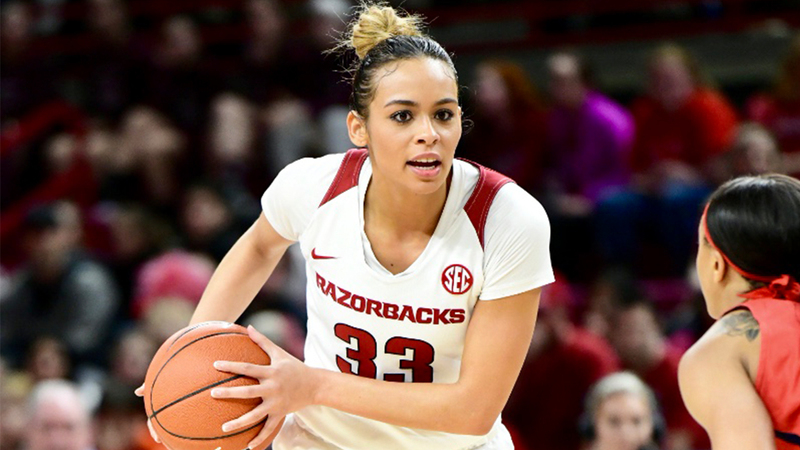 Join us Sunday at 2 p.m. as the Razorbacks host UAB in WNIT action.